Contracts signed for apartments $4 million and above — also known as the luxury submarket — in Manhattan in the first quarter of 2017 were up from the same period last year. 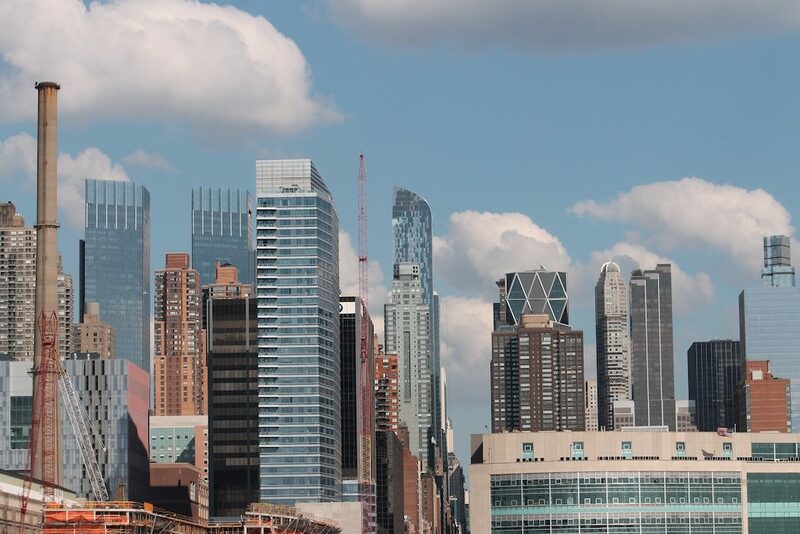 The increase in contracts signed was matched by an increase in sales volume, which also rose in the first quarter, according to a new market report released today by New York City brokerage Olshan Realty. A total of 330 contracts were signed for luxury apartments in the first quarter of 2017, up 33 percent from 2016. Sales volume for luxury apartments rose to $2.5 billion during the first quarter from the $1.9 billion recorded in the first quarter of 2016. The first quarter’s total volume was still below the peak first quarter volume of nearly $3 billion recorded in 2015, says Olshan data. Last week, a total of 31 contracts were signed for luxury apartments, with an average asking price of $5.8 million. Fourteen of last week’s signings were co-ops, which was the highest weekly total for co-ops in six years. Condos accounted for 16 of last week’s contract signings, with an averaging asking price of $9.6 million. One townhome went into contract with an asking price of $7.5 million, according to the report. While sales in Manhattan’s luxury submarket have been sluggish, particularly at the high end, in recent months, Olshan credits a rallying in the stock market and a willingness on the part of sellers to negotiate — especially after properties sat the market an average of 390 days. Sellers reduced prices an average of 7 percent from their original asking price before going into contract. Last week’s top sale was a four-bedroom, five-bathroom unit at 432 Park Avenue that went for $44.2 million. The unit has 5,421 square feet of living space, 12.5 foot high ceilings and 10 foot by 10 foot windows. 432 Park Avenue is located on Manhattan’s famed “Billionaire’s Row,” a stretch of 57th Street where many of the borough’s most expensive residential properties stand.